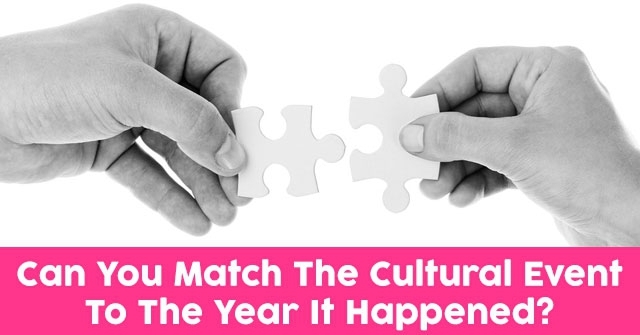 Can You Match The Cultural Event To The Year It Happened? Every year has it’s pivotal and changing moments. Do you think you can match the cultural event to the year it happened? 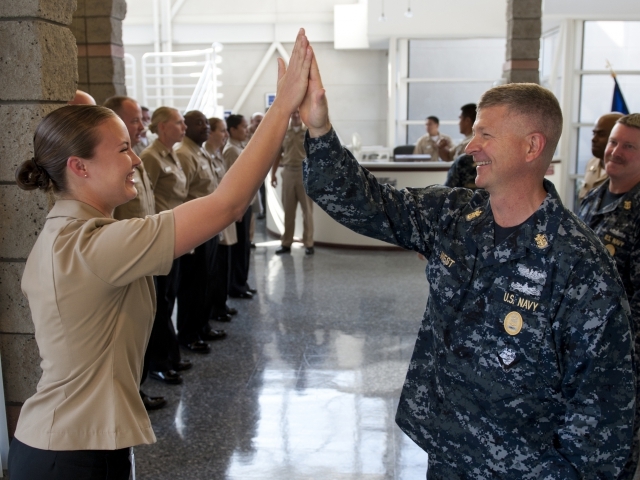 Take these 12 questions and find out! 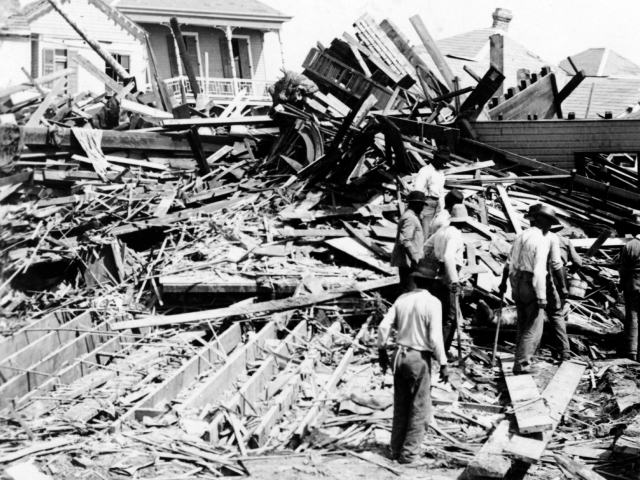 What year did a hurricane nearly wipeout Galveston, TX? 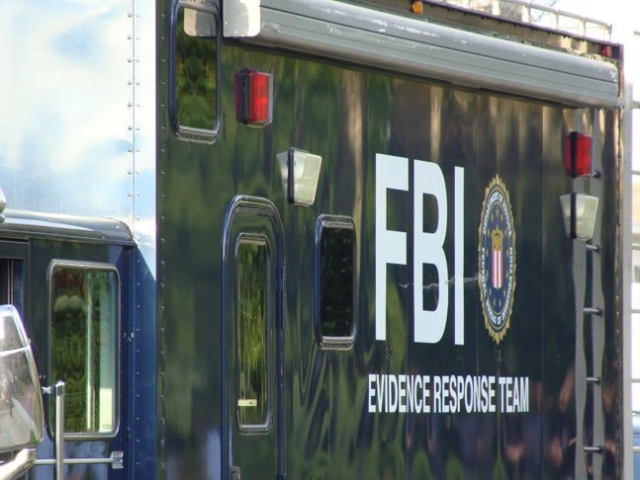 What year was the Bureau of Investigation (FBI) established? 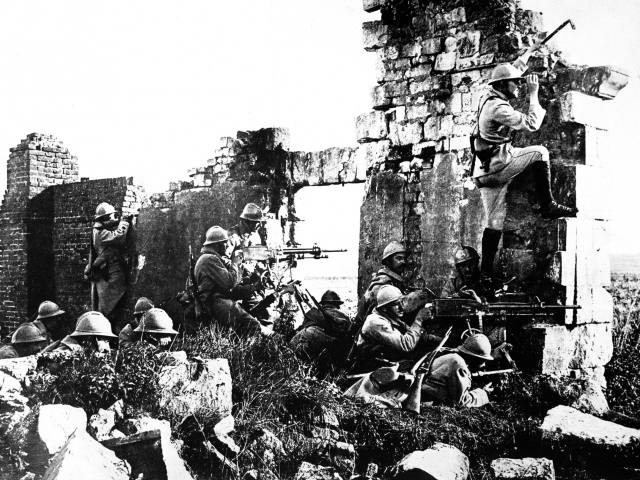 What year did the United States enter World War I? 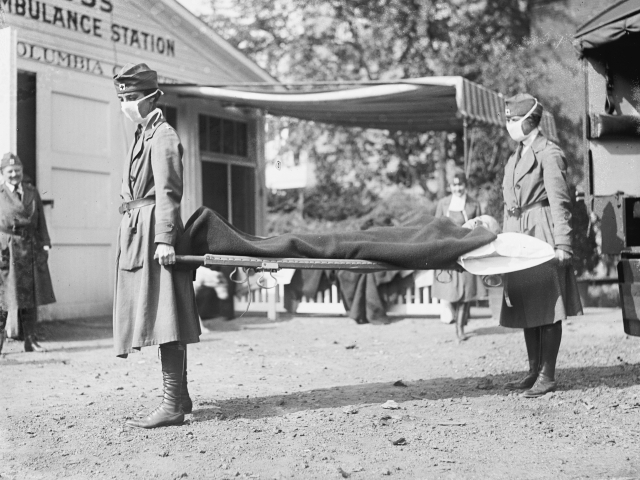 What year did a world wide influenza epidemic strike killing 500,000 in the United States? 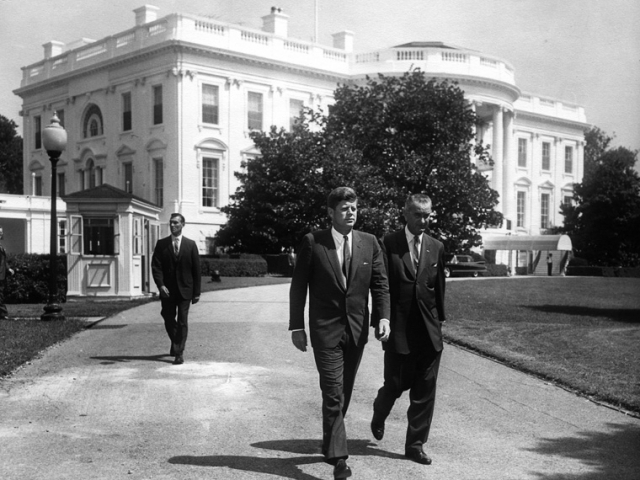 What year was President Kennedy assassinated in Dallas, TX? 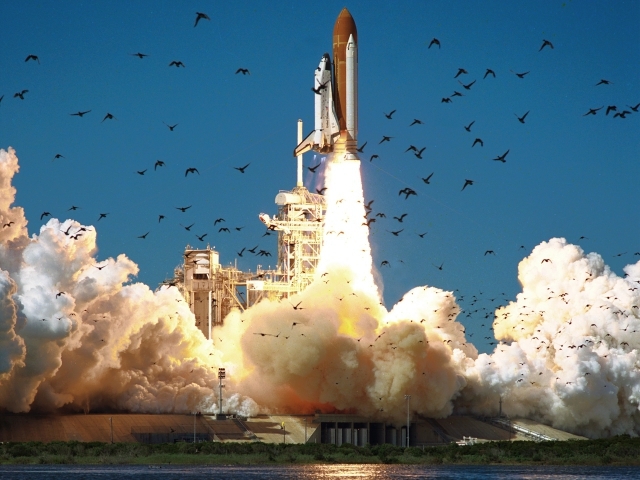 What year did the Space shuttle Challenger explode 73 seconds after liftoff? 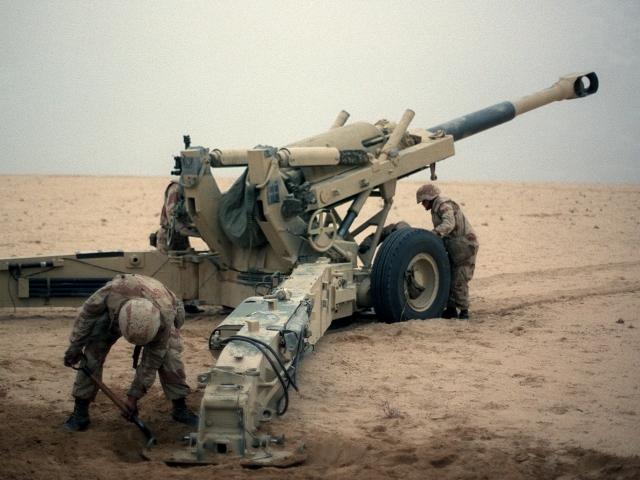 What year did the Persian Gulf War officially begin? 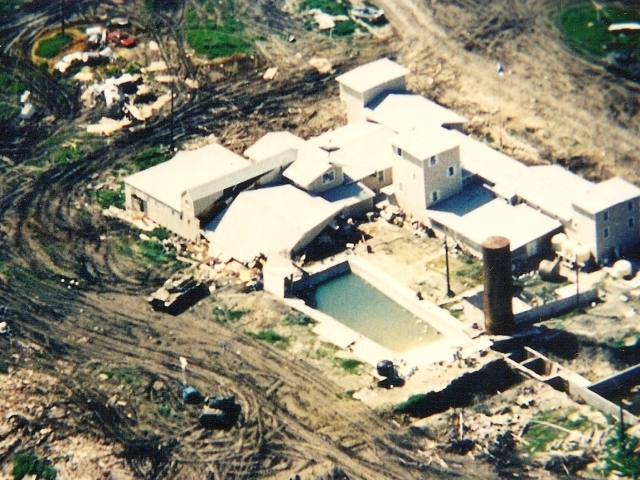 What year was the Branch Davidian cult compound burned to the ground by FBI agents after a 51 day standoff? 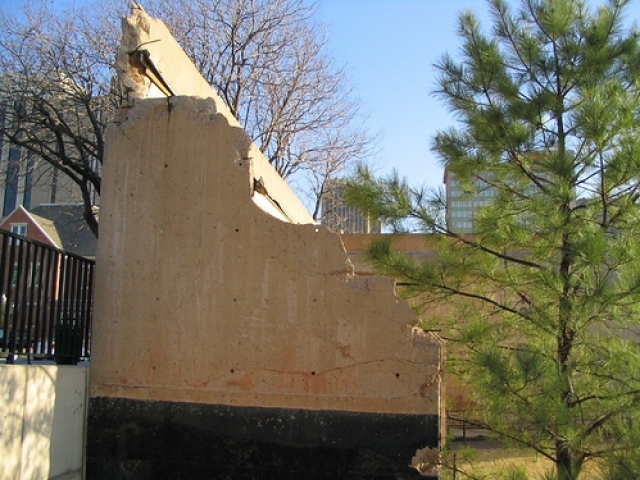 What year did the Oklahoma City bombing take place? 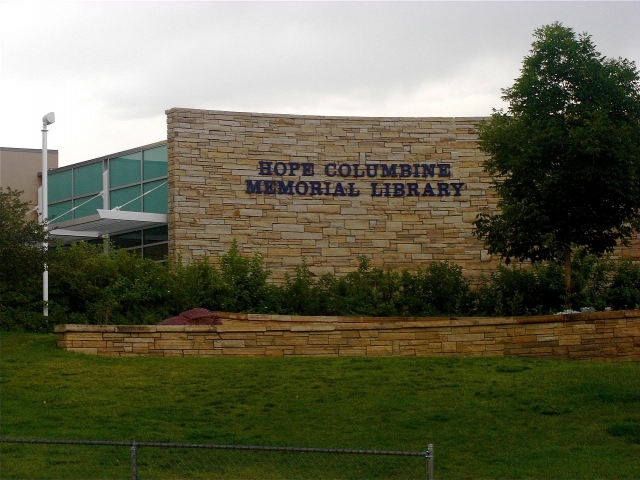 What year did the school shooting at Columbine High School take place? 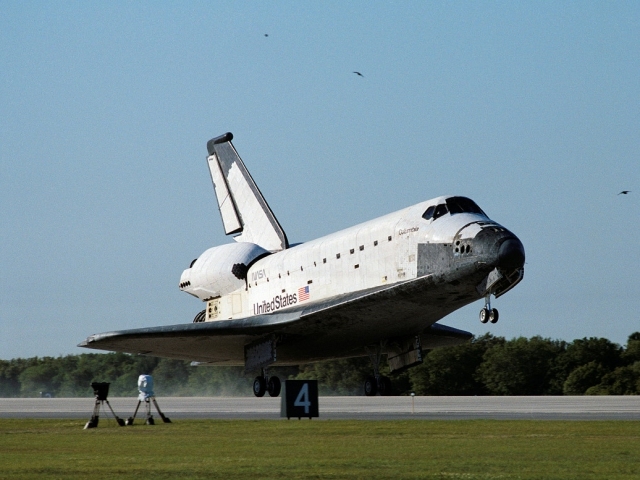 What year did the space shuttle Columbia explode, killing all 7 astronauts on board? 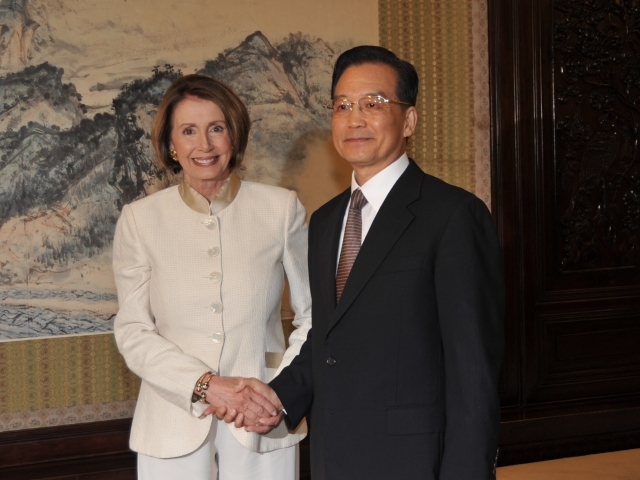 What year did Nancy Pelosi become the first female speaker of the house in the United States? You are totally event eager! When it comes to the world's most important events, you know your stuff. Even though you missed a few questions, it's clear to us that you are a bit of a history buff in the making. 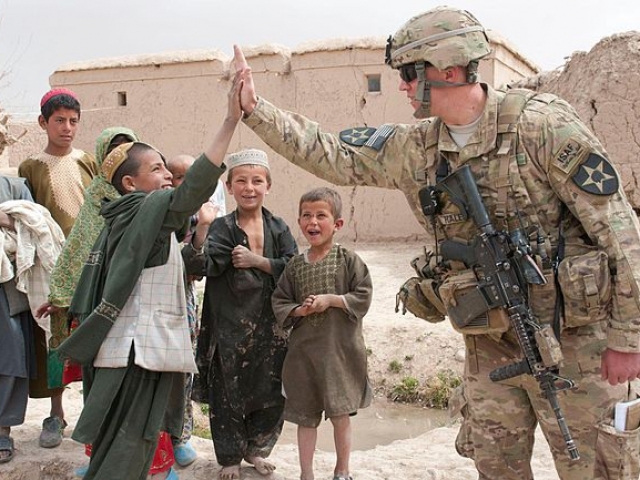 You are a true history hero! 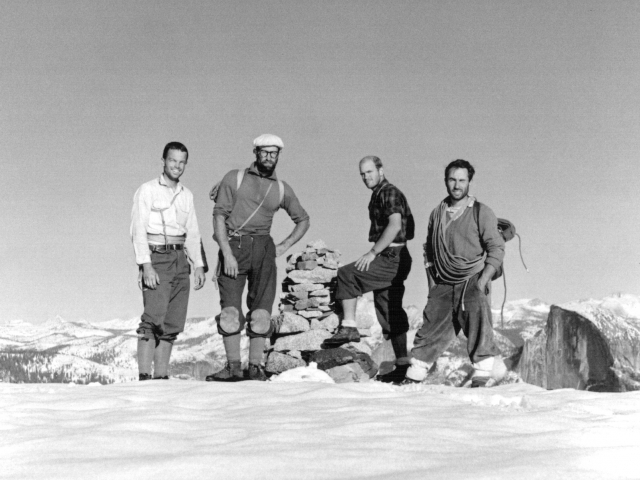 When it comes to the history of these amazing events, you know your stuff. Not many people can recall the date of America's most amazing events, but you can. Well done! You are truly history hip! When it comes to the most amazing events in history, you know your stuff. Not only do you know when things happened, but you know why as well. You are a true history buff and we commend you for your abilities! 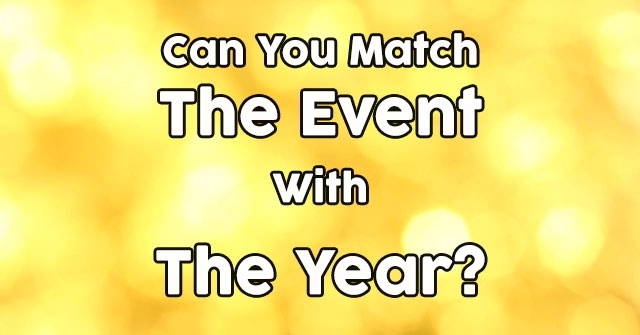 Can You Match The Event With The Year? 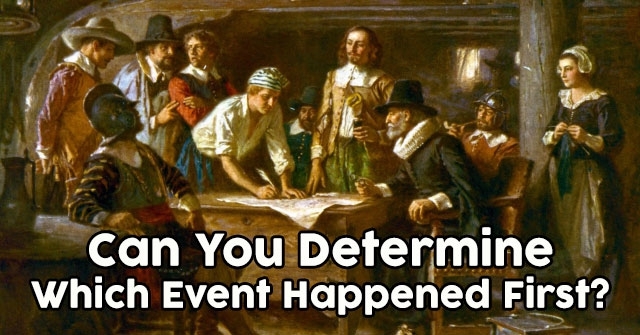 Can You Determine Which Event Happened First? 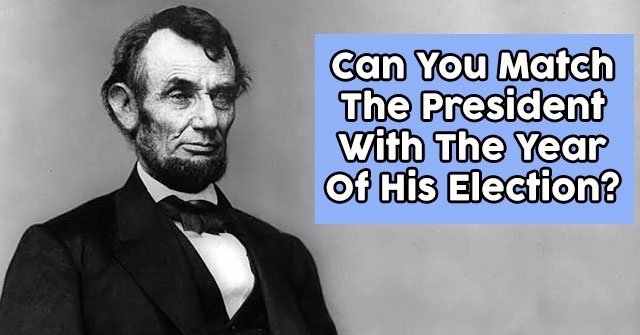 Can You Match The President With The Year Of His Election?